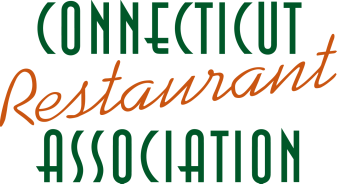 Thank you for registering for 2019 Dine Out Connecticut! Please click below to make your tax deductible donation through our secure PayPal link. Donations to benefit the Connecticut Hospitality Educational Foundation (CHEF), a 501(c)(3) non-profit organization dedicated to the development of future restaurant industry leaders through educational scholarships and programs like ProStart, a two-year culinary and management program for high school students.